The biggest fighting game tournament on Earth is upon us. Animevo is also back with the waifu series. Get your schedules and stream links here, all in one place. Small list this week. 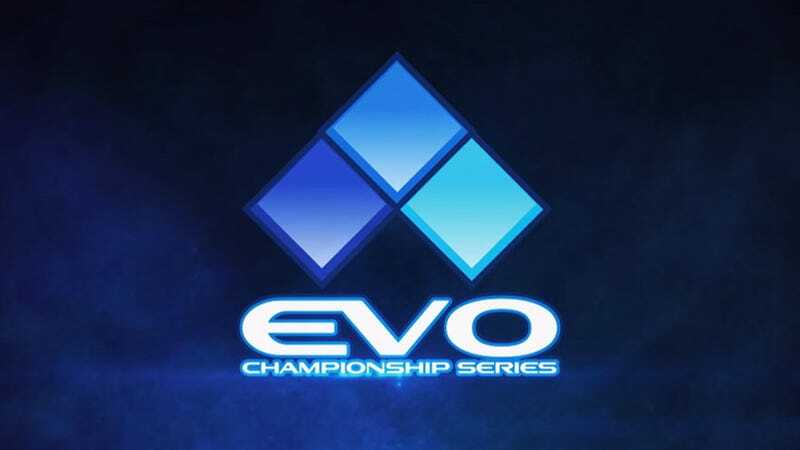 Who would be foolish enough to schedule another tournament on the same weekend as Evo? This is it, ladies and gentlemen. The biggest fighting game tournament of the year. We got over 7600 entrants this year, with Tekken having over 1500, making it the biggest Tekken tournament in history. Tekken is actually the only game at Evo that saw an increase in attendants this year. The Koreans are here, but surprisingly, Knee and Chanel are absent. Wednesday night fights villain, Runitblack won a free trip to Evo. I’m sure many are looking forward to watching him crash and burn. Keep your controllers close. Over in Smash Melee, all the big boys are in town. Gods and God slayers collide. Hungrybox has been looking unstoppable all year, can he win his second Evo title? Word on the street is that Leffen has refocused on Melee after his stint into Dragonball Fighters Z. Can he redeem himself after Low Tier City 6? After just 1 year, attendees for Injustice 2 has dropped to the bottom most populated title. It will not be appearing on the main stage on Sunday, and I can’t disagree with that decision. It doesn’t deserve it. The game is situationally entertaining. It’s just too zoner heavy to be consistent. But I’m still gonna watch it. This is gonna be one of the last times to see high level Injustice 2. Sonicfox is right to focus on DBFZ, so many are saying he doesn’t stand a chance. He’s been scraping by to get into top 8. But what are you gonna do? There’s also a plethora of side tournaments, including a Smash Ultimate exhibition, SoulCalibur VI exhibition, Dead or Alive 5, and Marvel vs Capcom Infinite. Shame what happened to MvCI. Spirit bombed to a side event in less than a year. Click on “Change Streams” on the bottom right to add/remove streams. I’m not a fan of anime fighting games but I am certainly intrigued by the “Best Girl Debate” that is gonna take place on TheBrett stream. Yuna’s the best waifu and you all know it. If you’re not into all this fancy schmancy, hoity toity, super major, record breaking fighting game tournament nonsense, then I direct you to Salt Mines 2018 happening up in jolly ol’ Calgary, Alberta, Canada. They play games with each other!